What values is there for my company? How can we increase our revenue and network uptime with in Off-grid and Grid-tied installations? 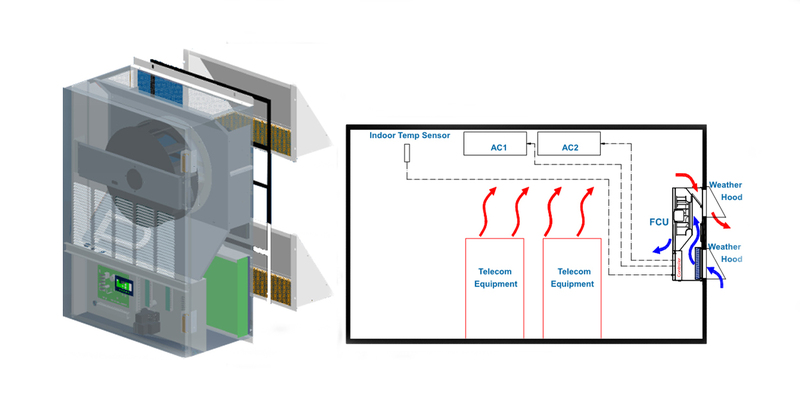 Hunterhex Direct Current uninterruptable DC cooling and power solutions increases uptime for e.g. 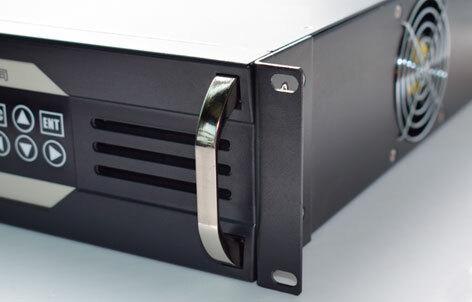 data com, ICT and mobile networks where you can override local AC power failures from the grid or power blackouts with our smart green DC backup systems in functionally DC products in direct current solutions with low power consuming climate and energy components in our DC cooled enclosures with controllers that are equipped to operate with DC backup 1st with Solar Power 2nd with LFP Battery Power backup and 3rd last resort will be DG operation. 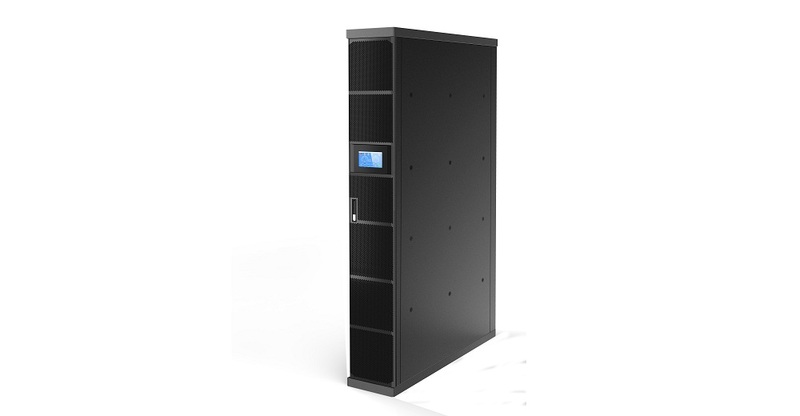 If DC Cooling together with DC battery backup power system is used as power source their will automatically be more network uptime during AC grid failures. How can you get a lower carbon foot print? 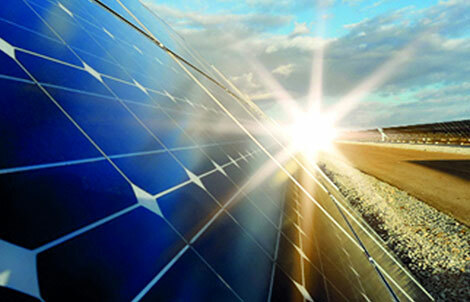 Direct Current and renewable (DC) solutions like solar power automatically gives access to low energy consumption, you charge and consume day time, save DC energy to consume night time or during power failures or power blackouts coming on and off around the clock. Hunterhex PV Solar Panels have up to 35 years warranty and is a long lasting energy saving investment. 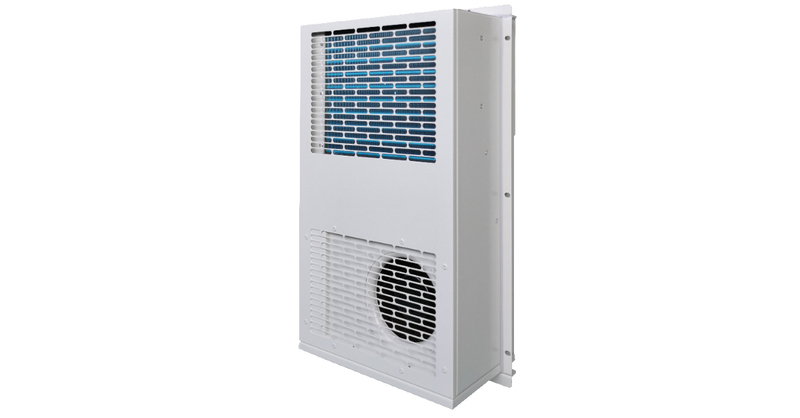 All site material like enclosures, cooling, fans, solar panels, inverters and components are based on low (DC) direct current.